Google Crawl rate is a very important factor for any website to make the new content and pages on your website start appearing in the google search. The more often your site gets crawled, the sooner your new content can start appearing in the search results, and bringing in traffic and sales. Crawl rate refers to the speed of Googlebot’s requests during the crawl process. 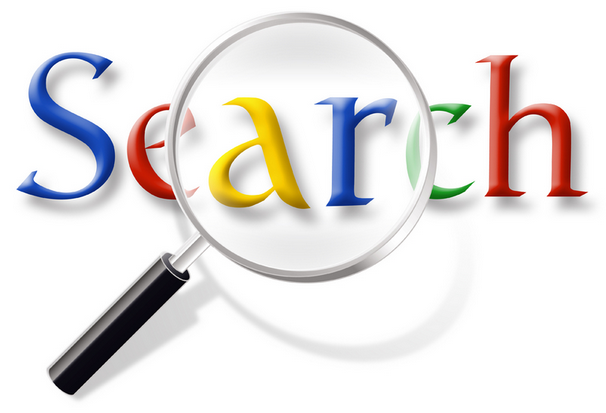 Google has its own sophisticated algorithms to determine how and when to crawl a website. By default, Google sets a normal crawl rate for a website submitted to it. Google crawls as many pages of your website as it can on each of its visits without affecting your server’s bandwidth. Click the gear icon, then click Site Settings. The new crawl rate will be valid for 90 days. Apart from changing settings for crawling in webmaster, you can do following things in your website to increase google bots presence on your site and improve traffic. Create more content (But don’t duplicate content). Check your server responses, make sure your server is working as it should. Get some good links to your website from blogs and social sites like facebook, twitter etc. Keep the keyword density for different keywords on your web page between 1 to 3 %.